There are cases when we have issues related to our financial activities with our banks, in such situations the need to directly contact out bank arises. Emergencies can arise at any time and we may not always be opportuned to be close to a service bank outlet. This said, how can one easily reach the bank’s customer service stations over their phone lines, emails and social media accounts to get things sorted out other than going in person to a branch to fix minor stuff like a refund of your account being debited without receiving recharge after making use of the Instant Top-Up recharge service?. Amazingly, these banks have media readily available to hit them up with your inquiries and complaints. 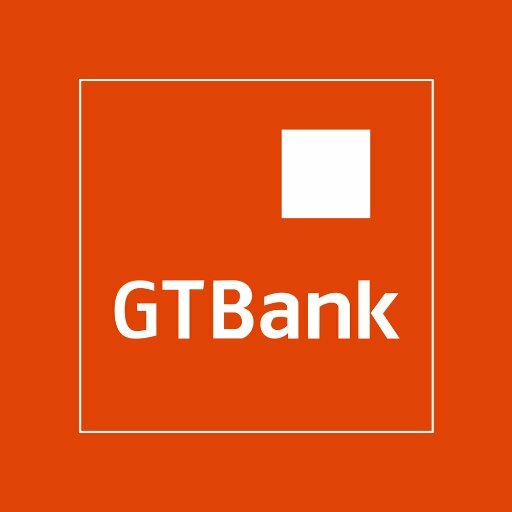 In this quick tip post, I’ll get you to know the various customer care lines, emails and social media handles to contact Guaranty Trust Bank’s customer service which is 24/7 available in order to fix your needs. Below are the services lines you can use to easily reach them. Note: All information on this page where gathered from the official website of the Guaranty Trust Bank and would always be updated upon changes on the website. 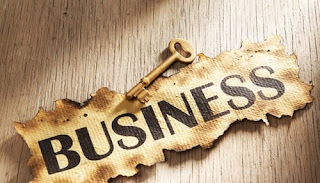 Internet Marketer and tech enthusiast who loves to keep his readers informed of the latest updates on technology while it's still trending and help business owners grow with business ideas. Thesis Geek - premium thesis writing service. Learn How To Back Up Your files and Avoid Stories That Touches The Heart.